Brisbane Area WICEN Group Inc. (BAWG) is a “Community Service” section of the Amateur Radio hobby in South East Queensland. BAWG provides a group of Trained, Licenced Amateur Radio (often referred to as “HAM Radio”) Operators, who volunteer to assist in Emergency Situations and are able to provide Emergency and Safety Communications when normal communications do not exist or are inadequate. We use the motto, “Trained Volunteers Linking the Community in Times of Need”. Author Unkown. Who is a member of Brisbane Area WICEN Group Inc.? One of the most visible ways in which Amateurs can provide a public service, is through BAWG. BAWG is a group of trained Amateur Radio operators, who provide communications support for Emergency Service Agencies during times of disaster. Although voice radio is still used for passing messages, BAWG frequently uses packet radio (computers linked by radio circuits) for reliable and speedy handling of long and complex messages. BAWG Operators are Radio Operators. The organisation has at its disposal more bandwidth (channels) including a wider variety of frequencies, than any Public Safety Agency, with the exception of the Military. As such, BAWG can often provide a communications link between locations whose situation precludes the use of the communications equipment normally at the disposal of these Agencies. 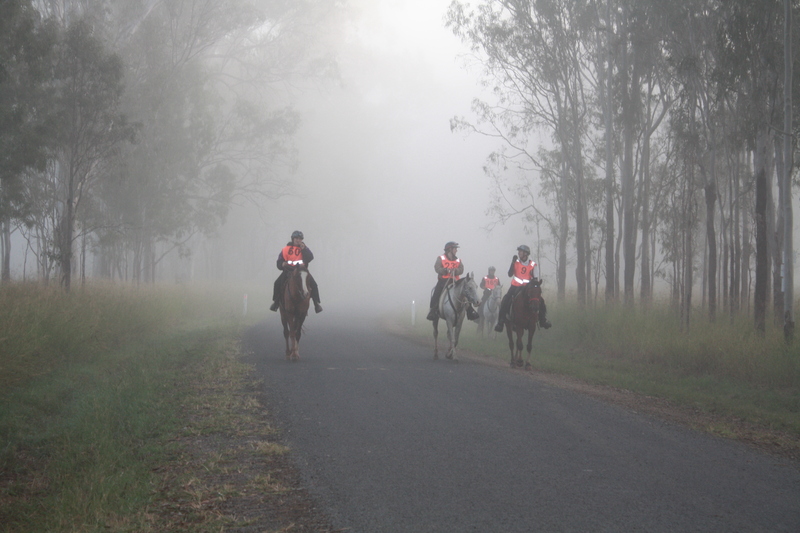 BAWG conducts many exercises throughout the year by providing communications support for community events including Fun Runs, Endurance Horse Rides, Cycle Rides and Car Rallies. Aside from the immediate public service rendered by the communications provided, they also serve to train operators in message handling and passing procedures, especially in the field and in all weathers. These exercises also give BAWG, and the Wireless Institute of Australia, (and Amateur Radio in general) much needed public relations exposure. Certain events in South East Queensland utilise BAWG communications to assist with the Safety of their event. These include, but are not limited to, The International Rally of Queensland, numerous Horse Endurance Rides held by various Endurance Riders Clubs, the Border Ranges Car Rally, TJM Lockyer 300 Off Road Rally, numerous Bicycle Queensland events, The Endeavour Foundation and many others as their preferred communications suppliers. Some of these events are unable to be conducted without the safety communications offered by BAWG. Similar activities are supported by WICEN operators in all States of Australia. WICEN operators are all volunteers. BAWG members all provide their own self-funded radio equipment, transportation, accommodation, and freely give up their time for the benefit of the community. Legislation precludes Amateur Radio Operators from charging for their services, relying solely on donations for their services and equipment maintenance.